A first heartbeat. First smile. First step. The First 1000 Days of life are the most critical in human development. This unique window immensely impacts the trajectory of health. As the overall approach to healthcare transitions away from treating chronic disease after it manifests and moves towards preventing disease before it begins, Janssen Research & Development, LLC and Johnson & Johnson Innovation, JLABS are calling on innovators to turn their attention to those crucial first years for mom and baby. In the First 1000 Days QuickFire Challenge, we’re seeking game-changing ideas, with an emphasis on health technologies, which will lead to the prevention and interception of childhood disease and disorders at the earliest stages. Submit solutions to impact the First 1000 Days to help every mother and child get their healthiest start possible. The prenatal period of in-utero fetal development and programming and the First 1000 Days of life set a trajectory for health and a susceptibility for disease that may occur either in the childhood and adult years. We’re interested in submissions addressing disease prevention and interception throughout the complete spectrum of the First 1000 Days. Due to the exponential uptake of technologies such as smart phones and wearables, there is a growing opportunity to amass a myriad of types of data from the individual, family, and community to better detect disease risk. An emphasis on innovations incorporating health technologies will be considered. Factors such as nutrition, environment and quality care are important for healthy growth and thriving. The vulnerable child can have health disparities that lead to differences in mortality and disease risk related to behaviors, access to health care and social determinants of health. The incidence and prevalence of food allergy, eczema, hay fever, and asthma have increased dramatically in children in recent decades. According to FoodAllergy.org, 1 in 13 children in the United States has a food allergy, and there is an increased prevalence in both developed and developing countries in recent decades. The world’s number one killer of young children is preterm birth (prematurity), with over 1 million children dying annually from direct complications of birth before completing 37 weeks of pregnancy, affecting 1 in 10 pregnancies both in the United States and worldwide, and increasing in incidence globally. Beyond direct complications, preterm birth is also associated with significant long-term morbidity and increases susceptibility for multiple childhood and adult diseases. Among African-American mothers, the rate of preterm birth is 50% higher than the rate among white mothers in the United States. Childhood obesity is an increasing public health issue. Worldwide ~ 340 million children are obese. It has been projected that ~60% of current two-year old children in the US will be obese by age 35 years. Childhood obesity predisposes to childhood-onset type 2 diabetes and adult obesity, which is associated with significant morbidity and mortality. The First 1000 Days is recognized as a critical period for the development of childhood obesity that is conferred by genetics, epigenetics, and environment by influencing expression of specific genes regulating metabolism, immune responses, and adipogenesis. Please keep in mind that no idea is too big nor too early for consideration. Applications that clearly describe a concept or path forward to achieve these goals will also be considered during evaluation. Hanson MA, Gluckman PD. Early developmental conditioning of later health and disease: physiology or pathophysiology? Physiol Rev. 2014;94:1027-76. RubensCE, Sadovsky Y, Muglia L, Gravett MG, Lackritz E, Gravett C. Prevention of preterm birth: harnessing science to address the global epidemic.Sci Transl Med. 2014;262. Epub 2014. Nestle Nutr Inst Workshop Ser. 2017;87:183-196. Each baby has his or her own unique risk factor determined by both genetics and environmental risks. Socioeconomic factors may further increase risk and disease susceptibility. We’re specifically interested in technologies that monitor, assess, and provide insights to improve a mother and baby’s unique risk profile. When applicable, use of health technologies to best monitor, analyze, and identify opportunities for disease interception during the first 1000 days. Hanson MA, Gluckman PD. Early developmental conditioning of later health and disease: physiology or pathophysiology?Physiol Rev. 2014;94:1027-76. Child Health Disparities: What Can a Clinician Do? Cheng TL, Emmanuel MA, Levy DJ, Jenkins RR. Through its World Without Disease Accelerator group, Janssen is working toward a vision of creating a world without disease. By bringing together distinct enabling capabilities in areas including the microbiome, immunosciences, predictive analytics and behavioral science, a team of experts is focused on seeding and accelerating transformative growth opportunities to catalyze a paradigm shift in health care through prevention, interception and cure strategies and solutions. Science indicates that some of these root causes may be initiated during the First 1000 Days. 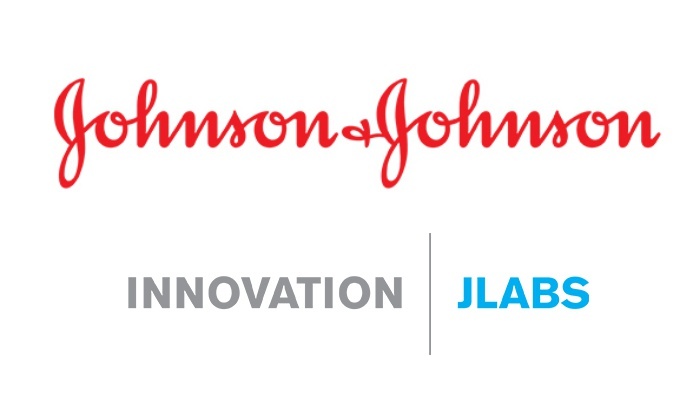 At the Janssen Pharmaceutical Companies of Johnson & Johnson, we are working to create a world without disease. Transforming lives by finding new and better ways to prevent, intercept, treat and cure disease inspires us. We bring together the best minds and pursue the most promising science. We are Janssen. We collaborate with the world for the health of everyone in it. 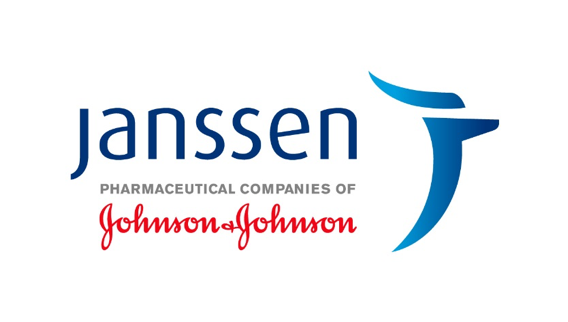 Learn more at www.janssen.com . Follow us at Twitter.com/JanssenGlobal.